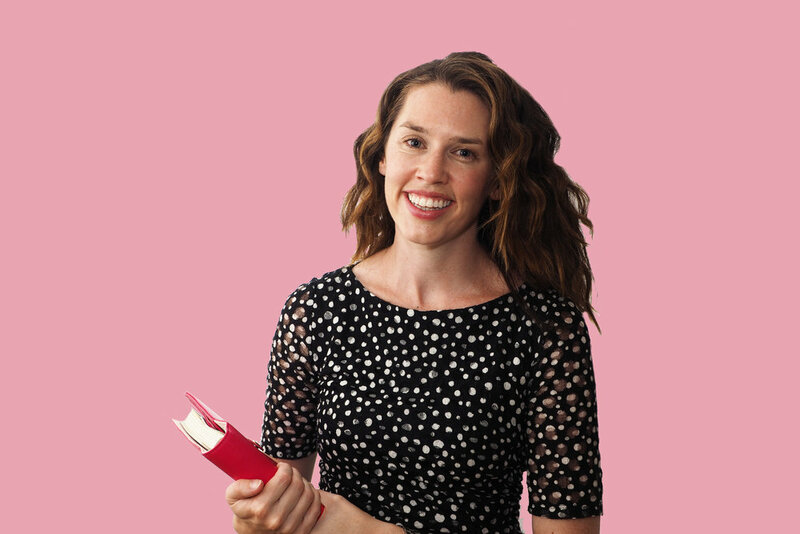 In the video I'm showing you which storage containers I use to keep food fresher for longer, the categories I use to organise our food, and my method for making different items organised and easily accessible. Take the fridge organising challenge by downloading your 10-step organisation checklist below, and get some inspiration here before you get started! 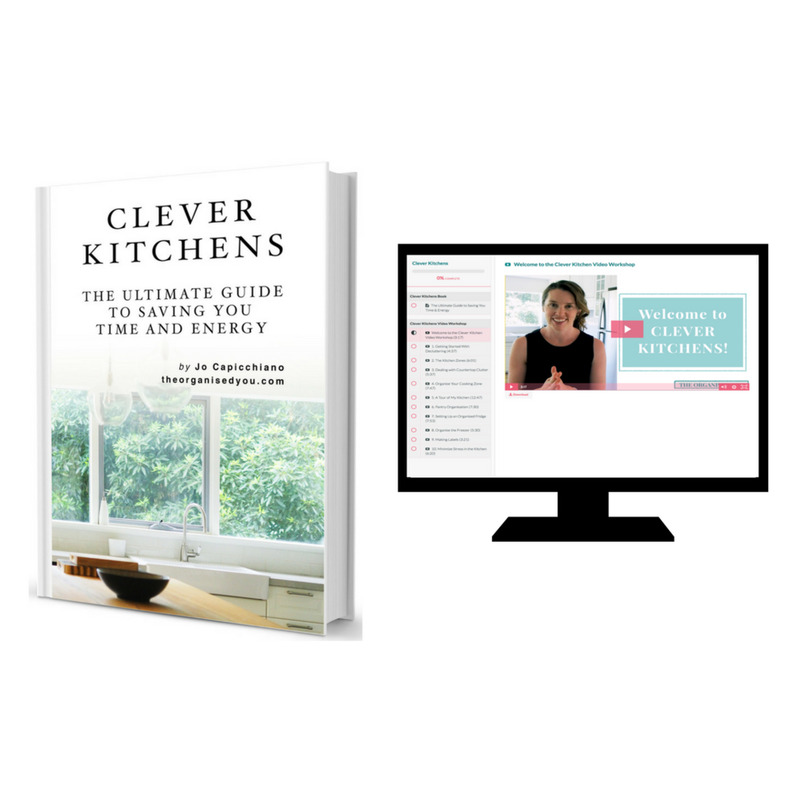 >> GET THE STEP-BY-STEP PROCESS FOR CREATING A MORE EFFICIENT AND ORGANISED KITCHEN THAT WILL SAVE YOU TIME AND ENERGY, IN 'CLEVER KITCHENS'.